Are you ready for the next stage of your career? Developing an online course may be the most exciting, rewarding and productive part of your business. The Course Development Masterclass will take you through each of the steps you need to create and sell an online course or program on any aspect of health and with a specific focus on natural medicine. To succeed in a modern health and wellness practice today you not only need to have an edge as an authority in your niche, you also must contend with the limitations that a traditional ‘time for money’ model places on you. This model frequently produces a cycle of too much to do and too little time to do it, leading to unfulfilled business goals and even burnout. You can benefit by establishing an online course that leverages your time using a one-to-many model (a group online course), or perhaps even a fully automated zero-to-many model (prerecorded and delivered on automation completely online). Producing an online course can improve your business whether you want to share your years of expertise with a wider audience, improve your existing patient experience or leverage your time by earning more doing less. When you launch your online program, you fulfill your mission of reaching more people and sharing your message of wellness by stepping into your potential. 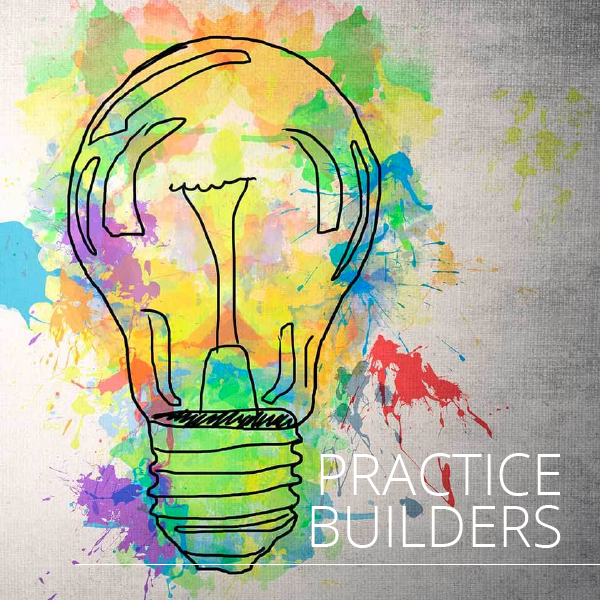 An online course or membership program will showcase your expertise and help you retain patients, build your practice, and enhance your professional appeal. When you become the author and producer of an online program you are sharing your expertise and wisdom with the world. This expands your vision for yourself and your wellness business too. At the end of this course, you will have the step-by-step process to outline, produce and deliver your short wellness online course. To keep the process simple and achievable, we will aim for building a short course of 4 to 6 modules. You can produce a longer course (or many courses) if you wish using the same system you will learn in this course. This Masterclass is for anyone who wants to leverage their time and produce a short online wellness course for existing, new and even peer-to-peer audiences. It is also highly suitable for you if you are an existing or a new author with an eBook, book, seminar or workshop that you can convert into an online program. You will receive step-by-step guidance with live Q & A’s throughout the entire program. You will likely be surprised how inexpensive and simple it is for you to get a functional, profitable course running. There are many pitfalls of course, but Maggie will steer you around these to help you produce something that you will be proud of and very glad that you built. Much of this Masterclass is workshop time where Maggie will answer your questions and provide specific direction on your course. This type of interaction and feedback was very helpful and greatly appreciated in our recent Book Writing Masterclass. See the program below for the full details on all of the topics that you will cover in this Masterclass. You can read more about Maggie Wilde below. Why build an online course? What can it do for you? Online course models. Which model is right for you? What will it cost to build? How to choose the right course topic & identify a market? Should my course be fully automated or provide support? To assess or not to assess? Why build an audience before you have a course? How to attract your ideal audience? How to transform a cold audience into a hot one? How to reverse engineer the price of your course? This module is available for participants to request individual ‘hot seats’. Maggie will open the microphones for live, interactive and tailored analysis of your course ideas, titles, module outlines, ideal audience summaries, platform choices, pricing, marketing, funnel and lead generation ideas. If you have questions, need guidance now is your chance. Inspiration often flows when others on the same journey ask the questions you didn’t know you needed to know, or thought were too ‘silly’ to ask. Take advantage of this opportunity to tailor the program for you. Once again this module is for participants to request individual ‘hot seats’ as per webinar Seven. Maggie Wilde is a multi-award winning author, clinical therapist and brain training specialist. Her unique C, P & R Brain Training Model and Brain Training Recipes are the focus of multiple therapeutic books and online programs. She is the founder and director of the international training and educational organisations, Mind Potential Academy and the Mind Design Centre, providing online and face-to-face educational programs to the public and leaders in the Wellness Industry. Maggie has authored and built over 15 online courses including Emotional Eating Solutions, Unzip Weight Using Your Mind, Money & You Brain Training, Practitioner 6 Figure Business By Design, Practitioner Smoking Cessation Program, Managing the Symptoms of Autoimmune Disorders, Unleashed, Practitioner C, P & R Brain Training, The Thin Formula, Therapy for the Therapist and more. Maggie proves that creating passive income in an industry that traditionally relies on a time-for-money model is not simply possible, but probable in today’s internet mobile world. 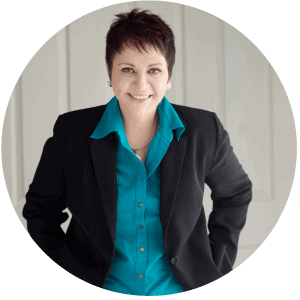 Maggie has also authored and built a number of industry-based therapeutic & small business training programs for therapists and clinicians in the wellness industry and is a Member of the Education Organisation for the Hypnotherapy Council of Australia. After recovering from multiple autoimmune disorders, stage 4 kidney failure and a major stroke at the tender age of 39, Maggie has devoted nearly 14 years since to rewiring her brain and body for health and helping others do the same through her online courses. Maggie’s many books and brain training programs have won 7 Gold & Silver Awards Internationally for Psychology and Mental Health and a variety of Women’s Health & Fitness Awards for innovation in the Wellness Industry. Her client successes are regularly featured in local, national and international press including: Sunrise, A Current Affair, The Daily Edition, San Diego Living, and Good Morning New Mexico. She has featured as an expert in: The Sydney Morning Herald, Woman’s Day, Good Health Magazine, Take 5 Magazine, Woman’s Health & Fitness and the London Daily Mail.